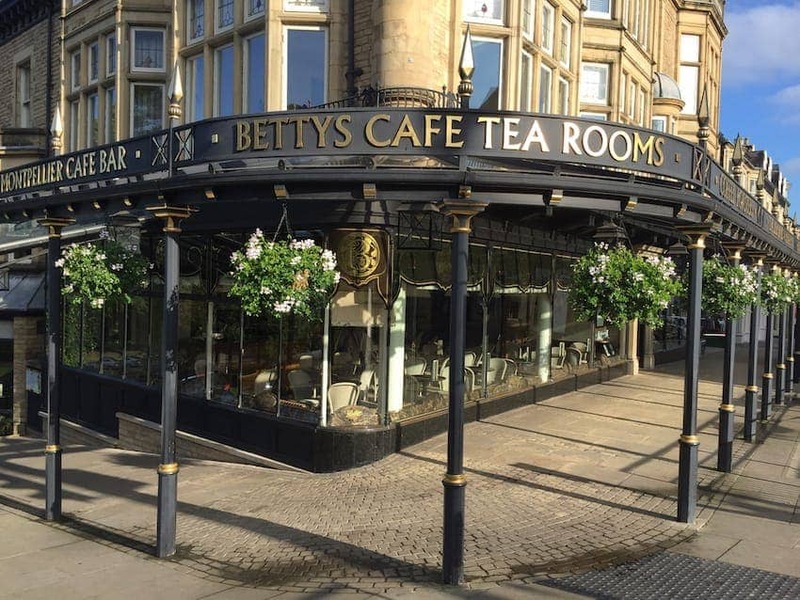 The first Bettys tea room was opened in Harrogate by Swiss confectioner Frederick Belmont, in 1919. There are now five more Bettys tea rooms, all in Yorkshire. Bettys creates unique, hand-crafted bakery and patisserie products including the famous Fat Rascal scones. There are over 40 of their own teas and coffees to choose from as well as pastries, salads and soups. The Bettys quintessentially English traditional afternoon tea has a real sense of occasion and the service is pitched at perfectionist and friendly. Customers literally queue around the block for the Bettys experience.